Sintered brake pads deliver exceptional braking performance under the most demanding conditions. They also perform exceptionally well in wet or muddy conditions. The manufacturing process produces a high density material with a high coefficient of friction. 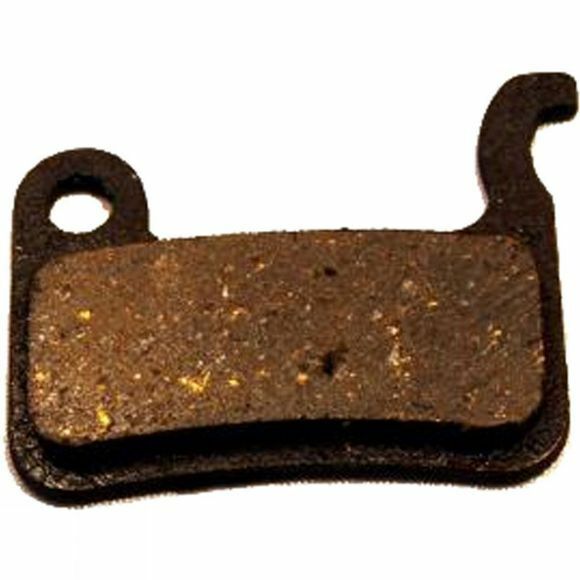 A great set of brake pads. Clarks have been delivering quality products for over 60 years. They are dedicated to innovation in materials and design, underpinned by the ever changing face of the cycle industry. Clark's vast experience and pedigree gives their customers complete confidence in their products.